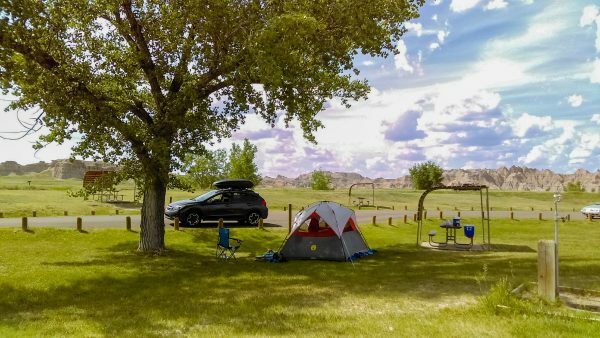 Planning a weekend camping trip with a young child (or more than one) can be a real challenge, as we know. So when we set out to take a multiple-month road trip across the country, our tripathalas (the region of the brain devoted to travel) went into overdrive for several weeks. How can we possibly do this? We can’t just take a tent and some toys! We actually have to keep another human being alive!